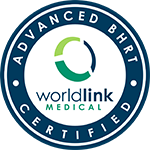 Follow guest blogger Hedda Haning,MD’s 7 part series on hormone replacement therapy. Let’s see if we can discern myth from fact and learn something. 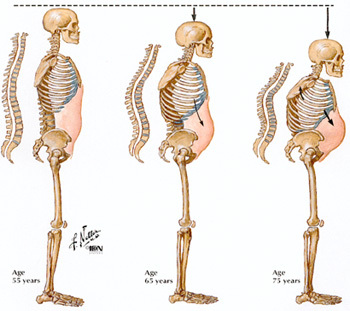 Osteoporosis – What’s Your Risk?